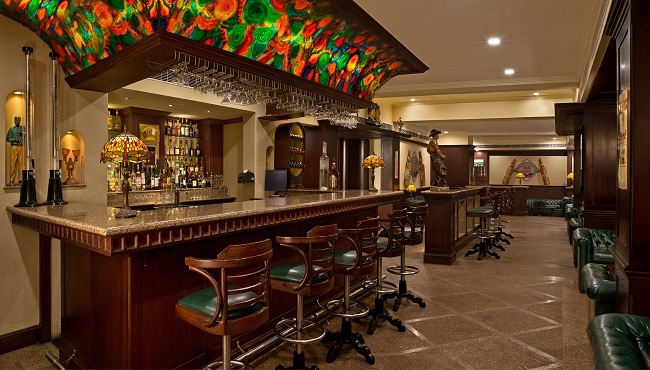 At Big Shot Bar, you can enjoy a night on the town without having to leave the hotel. Choose from a full menu of continental and Indian specialities, plus a wide selection of wines, cocktails, and domestic and imported liqueurs. Relax in one of the oversized armchairs as you watch the big screen or listen to live music, or hit the dance floor with friends as the DJ plays. Whatever your style, you’re sure to have an entertaining evening at Big Shot!